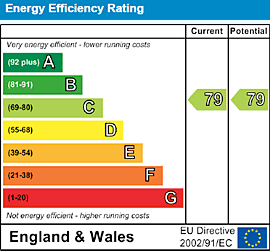 Tower Hamlets Energy Performance Certificates (EPCs) at £34.99 from The London EPC Company. We have 17 Energy Assessors working within Tower Hamlets and the surrounding districts. All our Assessors are fully accredited, presentable and are able to turn around an EPC report within a 48 hour timeframe. Whether you are a Landlord, Estate or Letting Agent or Property Owner, The London EPC Company offer a professional energy assessment service. Use our simple EPC quote calculator to see how much your EPC will cost and book an assessment at a time to suit you. Do you have more than one property in the same location? 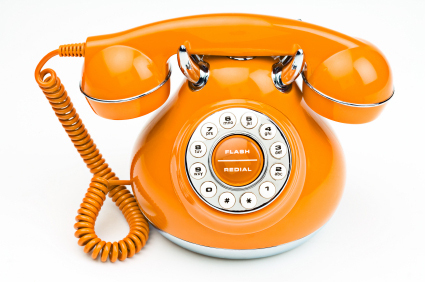 If you require volume EPCs, please call us on 0207 9 895 895 to discuss how we can help coordinate your EPC requirements. Commercial Energy Performance Certificates (EPCs) are required for the sale or lease of any commercial building, excluding churches and temporary buildings. An EPC is valid for 10 years and allows a potential purchaser or tenant to make an informed decision about a property's energy efficiency. The report also allows you to make any of the recommended improvements to increase the rental potential and desirability of the property to a potential tenant or buyer.